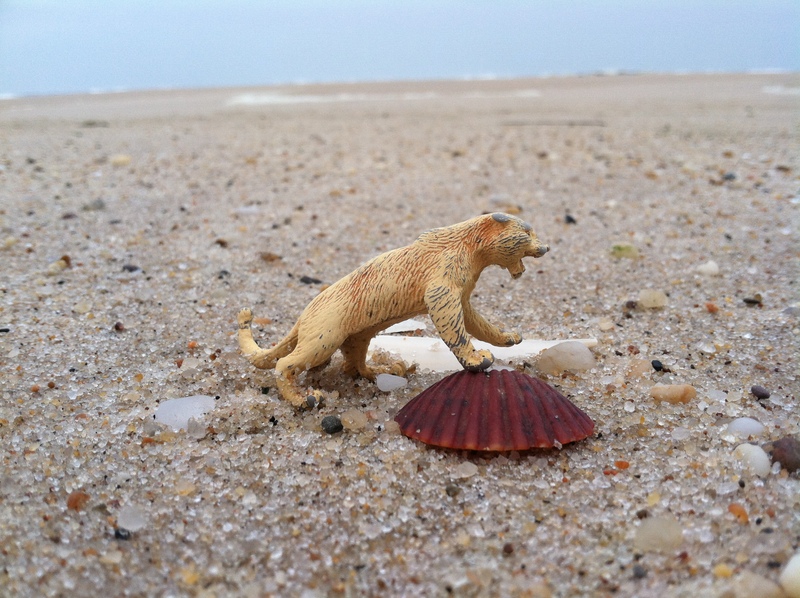 Lions and tigers and beaches, oh my! I am back to Lenox, MA after spending a month on Long Island directing Shakespeare with young people. It was such wonderful, happy month, learning new skills as a director, establishing old ones with confidence, and being with 2 co-teacher gals that are fun and talented. The school we taught in put us up in a wonderful cottage a half-mile from the ocean and I was in heaven getting to walk on the beach 3-5 times a week. We shared a company van and every time I got in it alone a song would come on the radio. It was uncanny. It was new to me. It was appropriate for how I was feeling and I enjoyed singing along (Katy Perry’s Roar). I looked up the lyrics and told my teaching pals that this was my theme song for the month and I sang it dancing around the house. 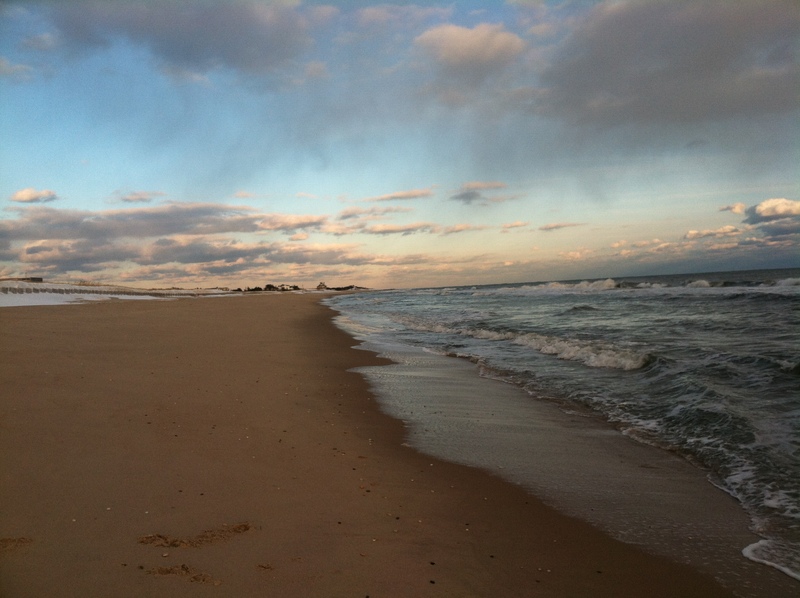 On my next walk to the beach a storm had just raged through and wiped the beaches clean. 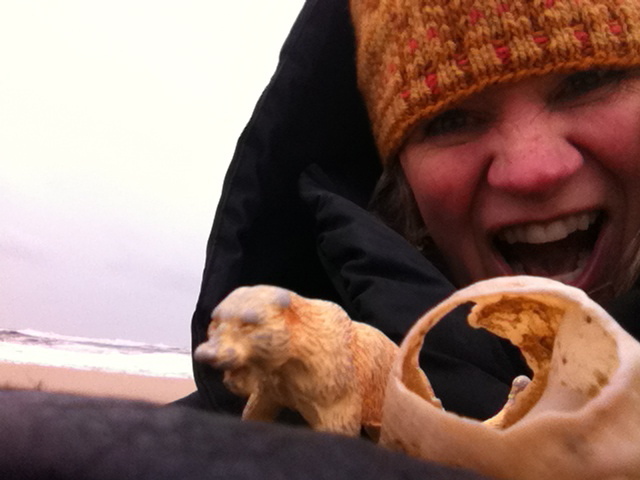 I was the only crazy person out walking that day, the waves crashing exultingly, the wind whipping my coat around my thighs as I sang, enjoying my own company on a long stretch of deserted sand. It was exhilarating. 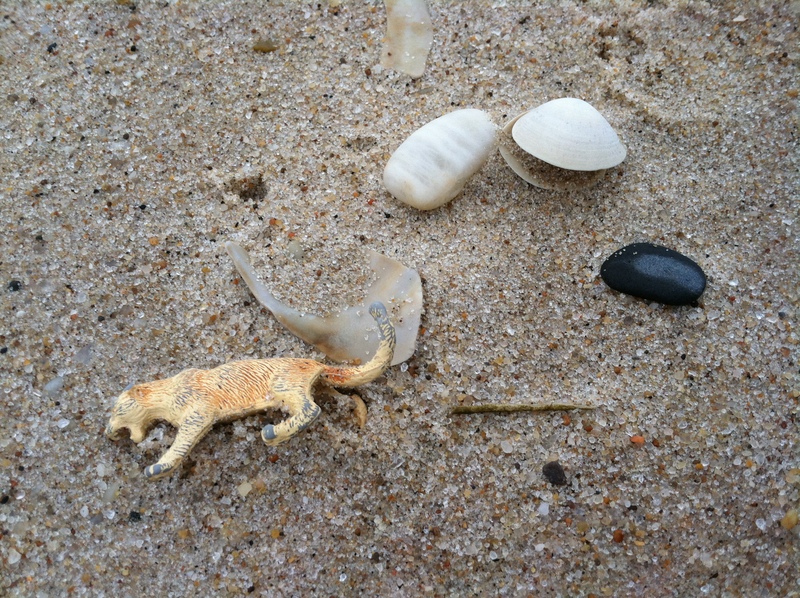 Keeping my eyes peeled for shells (see previous post “Aphrodite by the Sea”) all of a sudden I saw a tiny golden animal. 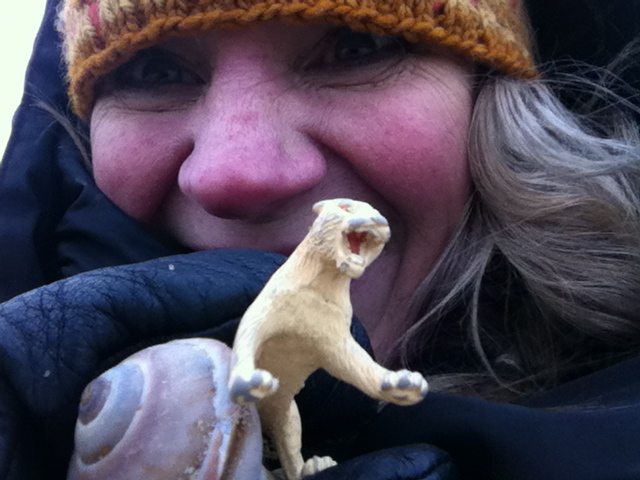 I bent down to look and to my amazement and utter disbelief, it was a little roaring lioness. It was shocking to consider the chances of having that lion waiting there, it’s little jaws open in a roar, being washed in from who knows where. Well, the chances are not only astronomical but beyond any reasonable explanation. I happen to believe in the impossible and it was confirmation that the Katy Perry song was meant for me. The courageous lion and the determined eye of the tiger will be my muse and inspiration to be more than a survivor. To be a champion.